Join us now and receive daily FREE up to 1-million chips. Running low? Not to worry, we are also giving out extra extend play chips to keep you on the games. - Fix layout issues on iOS9. Worst customer service of all time !! So sick to death of being hacked on this freakn app and there's ABSOLUTELY. Zero customer service!! Ever! Can't get back chips constantly hacked from greedy thieves! Can't restore an acct.. you name it and if it's anything besides pay more money for more chips through App Store it cannot be done and they don't care! Haven't for the last 5 years! I'm sick and tired of it! I can't even sign into my accts that were hacked or get my chips back! Cannot tell you how many billion have been stolen.. and it was because I spyed someone's cheating set up, called them out on it and to shut me up I was hacked for ALOT of chips! Do not waste your time on this app! Do not give them your money! They know exactly who's doing what and only care about how rich they're gonna get not about Loyal many years customers!! Do not download do not play you'll never ever have any customer service or any resolution to any issues.. ever! Disgusting!! Apple I want my chips back I'm sick of this nonsense or I promise I'm so done w Apple!! 500,000,000 chips is a lot and this isn't the first time! Restore at least 400,000,000 or I boycott Apple! If you can't back their play since they don't back their own what good are you?? 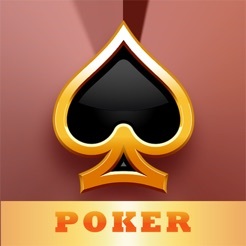 Better than any other poker than I ever played on.... Wsop and pokerstars didn't last me well enough... But this constantly had me hooked for months! The only downside is that it is true that while you play... You get disconnected time to time... App crashes also... Also takes time to load the game without crashing... But the game does work! 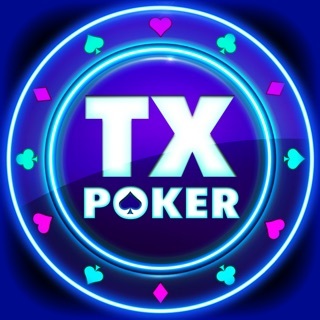 Best IOS poker app ever!!!!! 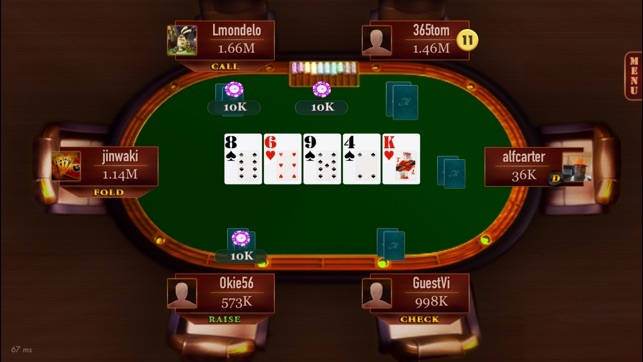 Good poker game for experiences, feel like playing with real people, chat to other people around the world and also learn how to patience when you got like 10 bad hands in a roll…. 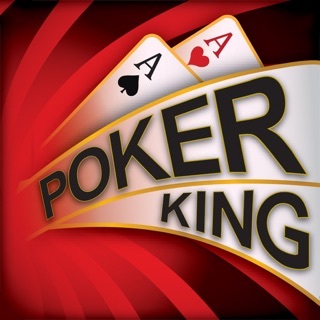 playing this game for a while and made and some times win 5 hands straight…. need to have strategies to play….